The European Union’s (EU) own interior ministers today forced through a plan to allocate at least 120,000 migrants across EU member states, regardless as to whether or not the countries own populations, or their governments agreed. The method they used to force through the policy is called “qualified majority voting” (QMV) – as predicted by UK Independence Party leader Nigel Farage in his Breitbart London column just four days ago. 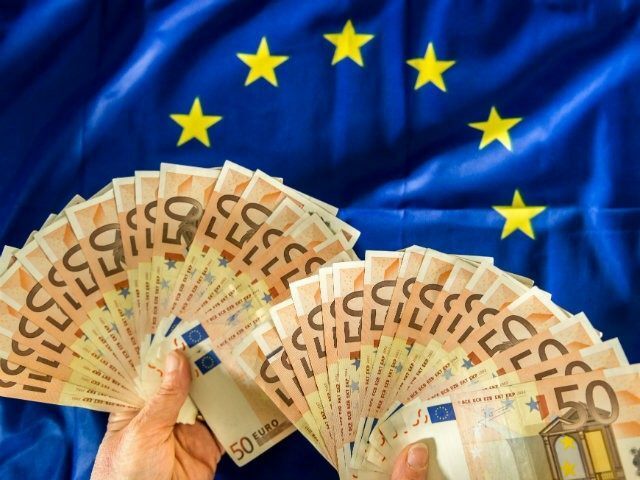 The new rule will see migrants redistributed across EU member states despite objections from Romania, the Czech Republic, Slovakia and Hungary, because QMV gives greater weight to the votes of the big EU member states than it does to those with smaller economies, populations, and contributions to the European project. According to the BBC, Slovakia’s prime minister has already said he would reject the EU-imposed quotas, but the EU rules are the rules as far as member states are concerned. The powers-that-be initiated the move through the European Parliament, circumventing the European Council intentionally so that QMV could be used to push through the motion. If the countries in question refuse to take the quotas, the EU can fine them up to 0.002% of their GDP as a penalty. QMV was first initiated by the Treaty of Rome, the precursor to the Lisbon Treaty that formalised the European Union. It allocates votes to members according to their populations, but more importantly, grants a majority for the ruling when approval of 55 per cent of Member States is obtained (72 per cent if the act has not been proposed by the Commission), and which must represent at least 65 per cent of the EU’s population. The rules were changed last year to avoid “gridlock”. While four member states may block proposals, they have to also constitute at least 35 per cent of the EU member states’ populations – something presumably not obtained in this recent vote. Under the old system, the votes of Germany, France, Britain, Italy, Spain and Poland were broadly equally weighted. Now Germany gets a massive weighting, with France, Britain, and Italy second, followed by Spain, the Poland. The other EU member states have almost negligible influence, which is why today’s vote passed. POLITICO noted that QMV was thought of as the “nuclear” option to force European member states to act as a result of the migrant crisis. “As far as I can recall it has never been used on delicate issues like migration,” a senior EU diplomat told the online magazine last week.